We asked our NTDC Centre Manager, Chris Turgoose, some questions about her role here at the NTDC. What is your favourite part of being NTDC manager? I love the flexibility of the role and the fact that no one day is the same. I also get a real enjoyment from the challenges that come with the position – working creatively to ensure the sustainability of the centre and that the centre is supporting the sector as meaningfully as possible is a very unique and rewarding challenge. I also love working as part of a team committed to what we do. What part of your background do you feel benefits you most in your role? Probably my organisational experience combined with my understanding of the HE technical community from my previous roles working within universities. Is there a typical working week for you? What does that look like? There are certain parts of the job that are always ongoing. There is the general and business management part of the role which involves leading and working closely with the team in the office. Another key aspect of the role is the need to take time to think creatively about where we’re going next, working with both the Director and team to explore different ideas. Beyond that, I can be having a range of conversations and consultations with different HEIs via phone, video conferencing or travelling for face to face meetings each week. With such a wide range of activities, no two weeks are the same. My calendar might include a range of activities that can be based in our office here in Sheffield, or involve travelling to HEIs as far afield as Scotland or Ireland. 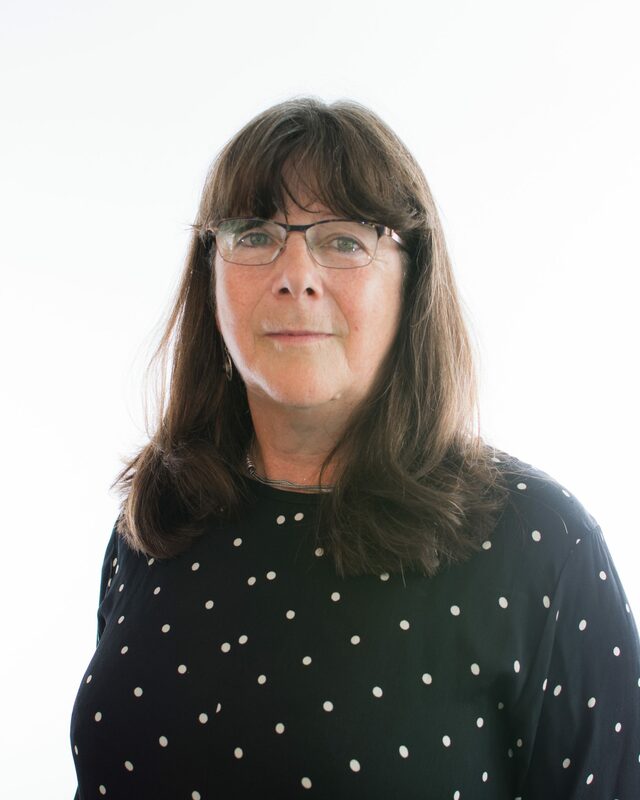 I can be working directly with people within HEIs or presenting and running workshops at conferences and events with a range of audiences – from HR and organisational development staff to technical staff. What has surprised you most about carrying out the role? How varied it is. As a team we are constantly learning and developing both the service we offer and developing professionally, and while that wasn’t necessarily a total surprise, from my personal perspective it’s been a really positive part of the job. I’d also say that even though I’ve worked closely with technicians over a number of years, the breadth of what technicians do at universities is amazing and something I’m still always learning more about. What is very positive is the number of HEIs that have approached us to help support the development of their technical services. 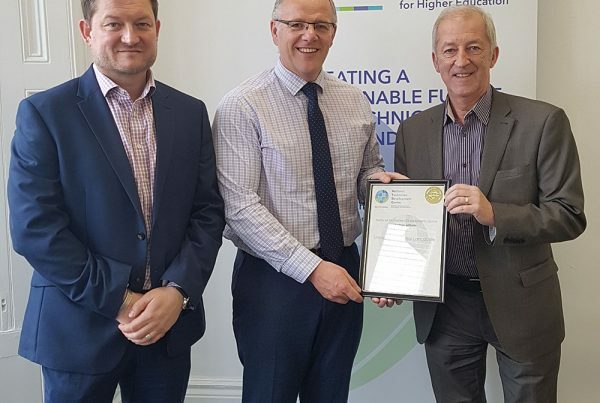 The timing of the Technician Commitment, launching as we were coming to the end of the development of the TDM toolkit, has enabled us to be in a position to offer expertise and guidance to help HEIs achieve their pledges. What have you personally got out of the role? It’s given me a great deal of experience working on a national platform, both with HEIs and other national organisations. It has raised my profile, and that’s important for the centre and also on a personal level. I get a great deal out of working with HEIs – working with staff of all levels and, in particular, working closely with cross-disciplinary groups brought together to support the ongoing development of their technical services. It’s a really positive thing about the job, that we’re working with all these different groups of people and helping them to work better together. What do you see as the major role of the NTDC in the HE sector? I see the major role of the Centre in the sector as being that of a central resource that works for and with HEIs and the technical community for the benefit of both. So in that way it’s about providing the right resources, from expertise to tools. For me, it’s about being that central focus, that institutions can come to and we can either support them ourselves or point them in the right direction. I think equally it’s very much about us being a central resource which universities can influence and direct. We need to be making sure that we retain our relevance and effectiveness as we go forward. What would you like to see the NTDC achieve over the next few years? I’d like to see that the Centre has actually helped influence the way that the HE sector thinks about how it goes about working to achieve sustainability for staff and students. I think from my perspective our influence is very much about encouraging a more strategic approach, not simply as a technical service but as a critical player within the HEI, And then also to ensure that plans are integrated into the whole of the university. I see the long term goal as changing the way things are done and being able to see that we’ve influenced the way institutions work to be more effective – making sure that it’s a university-wide approach as well, but also seeing where we’ve worked with institutions that the technical service is a critical part within the HEIs strategic vision and planning activity. It’s about making sure technicians are part of the whole and being that visible part of the whole. How would you describe working with the rest of the NTDC team and their specialist advisors? We have a brilliant team here who are incredibly committed and professional in what they do, and also very engaged with what we’re doing as a Centre. The team is doing an excellent job. Every single member of the team is committed to what we’re doing and engages with what we’re doing and delivers as a collective. But they also support each other in their separate roles as and when is necessary. That’s not just the core team, but the specialist advisors too. From my perspective, they are critical in helping get the word out there and also in using their expertise, because generally they are people who are embedded in HEIs and have that up to date experience. They bring that perspective and actually sometimes have a higher credibility to what they say because of where they are coming from and what they are bringing to their role. To find out more about the Centre Manager vacancy, please follow the link below. Please note the closing date is the 25th of March 2019. If you would like more information on this vacancy, please contact us.